I love a dinner party. I love looking at pictures of tables set with beautiful china and crystal. I love dinner scenes in movies and television. (Some favorites: the Christmas Eve dinner scene in Christmas Vacation and the Sunday dinner scenes you find on each episode of Blue Bloods.) I love reading about dinner parties and I like to google things like “First Lady China Patterns”. (I won’t go any further into this neurotic love affair I have with dishes and the elegant art of using them because I realize it can be a bit scary). As you can imagine, I was some kind of happy when I found this book at a local university library sale. I had never heard of it but it had me at the title. 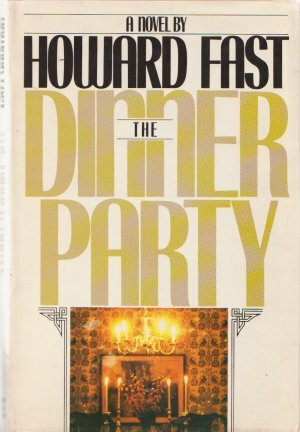 Now, this book had all the elements I would hope for in reading about a dinner party; the planning, the food, the china and the busyness in the hours leading up to the party. But this story isn’t about the dinner, it’s about the people. The fact that I got all that lovely dinner party serendipity was just gravy. Richard Cromwell, Democrat, is a U.S. senator in the eighties during what is alluded to as the Reagan administration. He is well liked by his colleagues and constituents but he has been rather negligent in the marriage and parenting departments. His wife, Dolly, has put up with his indiscretions and indifference. I’m not really sure why that is. She doesn’t need him for money because she’s the one who’s rich. They tend to ignore each other, but she has made it clear to him how she feels about the affairs. They don’t share the same bedroom but they apparently think it’s worth it to continue sharing the house. I guess like many leaders and politicians in the spotlight, they find it preferable to maintain an image of a unity in family affairs. 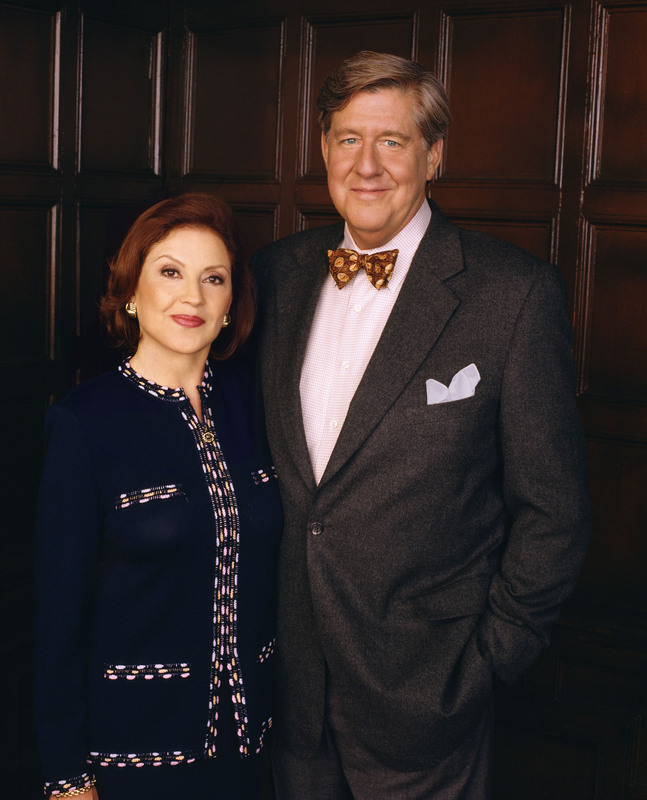 I totally imagined Richard and Dolly to be the same people who played Richard and Emily Gilmore from Gilmore Girls. The Cromwell children, Elizabeth and Leonard, have just arrived home from college. Leonard has brought a friend, Clarence, with him, an African American law student from Harvard. Watching how the family and staff stumble over how to interact with Clarence is interesting and a bit sad. (This is one of the areas where the novel dates itself.) Leonard is almost successful at keeping a devastating secret under the radar but it is not to be. The novel takes place in the course of one day when the Cromwells are hosting the Secretary of State and his assistant for dinner. At the end of that day, priorities are rearranged and this broken family finds itself slowly repairing and renewing itself. If you enjoy reading about social issues, politics or dinner parties, you might enjoy The Dinner Party. Published in 1987, it explores some of the hot topics of that time, AIDS being the main one. It reminded me of when I recently read My Darling, My Hamburger by Paul Zindle, published in 1969, when teenage pregnancy and abortion were at the height of scandal and drama. This one contains a fair amount of strong profanity and mild sexual content and/or dialogue. i love dinner party scenes in books and movies as well (and tea party scenes). i’m a big gilmore girls fan too. thanks for this book reference.